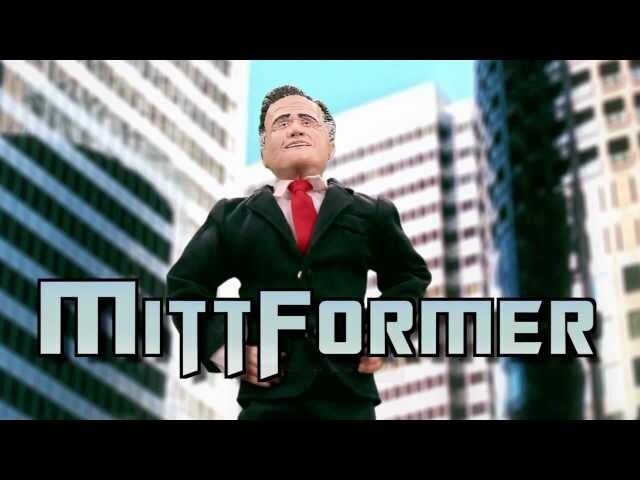 After a six-week search the Vancouver Canucks have found their man. Wednesday Canucks' President Trevor Linden was centre stage at the Hard Rock Casino announcing the new General Manager. 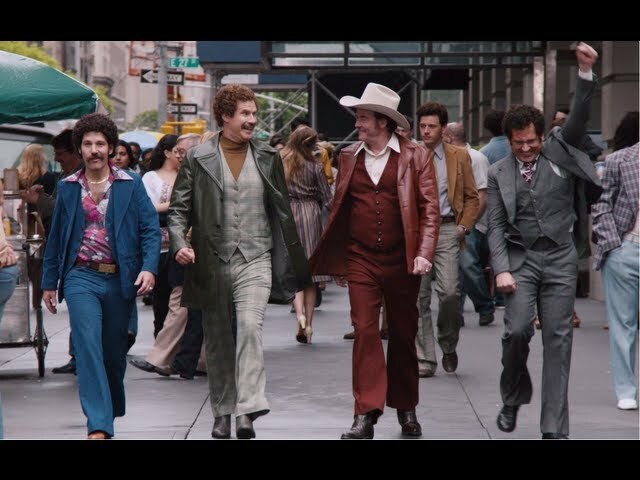 The Canucks will have a formal meet and greet tomorrow (Friday) announcing Jim Benning as the new boss in town. But what do we know about Benning? -and he was born in Edmonton Alberta. He began his junior career in the Alberta Junior Hockey League with the Fort Saskatchewan Traders. After scoring 71 points as a defenseman for the Traders he joined Portland in the Western Hockey League to take part in three playoff games but found limited success. The following year Benning would step out and score 71 points in 71 regular season games and add another 12 points in eight games in the playoffs for the Winterhawks. Fast forward a year later to the 1980-1981 season. Benning was ripping it up, including setting league records for most consecutive games with an assist (30), and with a point (45), while adding 111 assists and 139 points. Undoubtedly he was named the league's best defenseman. 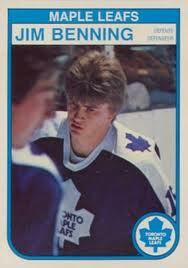 As a member of the Toronto Maple Leafs from 1981-1987, Benning scored 173 points in 364 games. On December 2, 1986: he was traded to Vancouver by Toronto with Dan Hodgson for Rick Lanz. 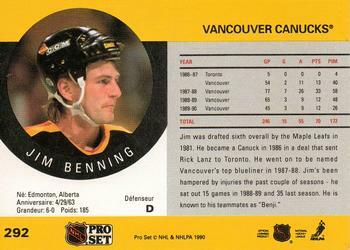 From 1987-1990, Benning had limited success as a member of the Vancouver Canucks organization scoring just 70 points in 246 games. He then spent some time in the International Hockey League (now the AHL) and overseas. 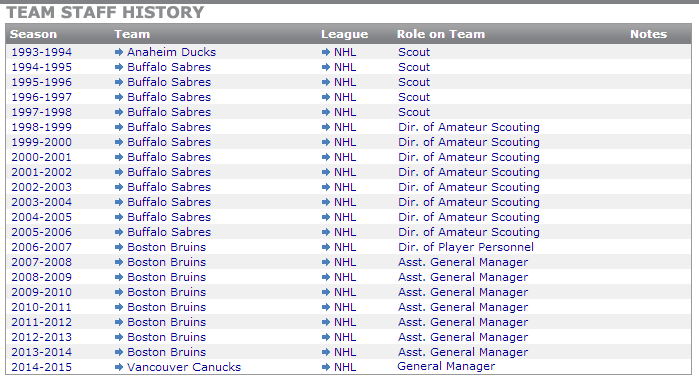 Once his on ice career was finished, Benning branched out and joined the Anaheim Ducks as a scout. 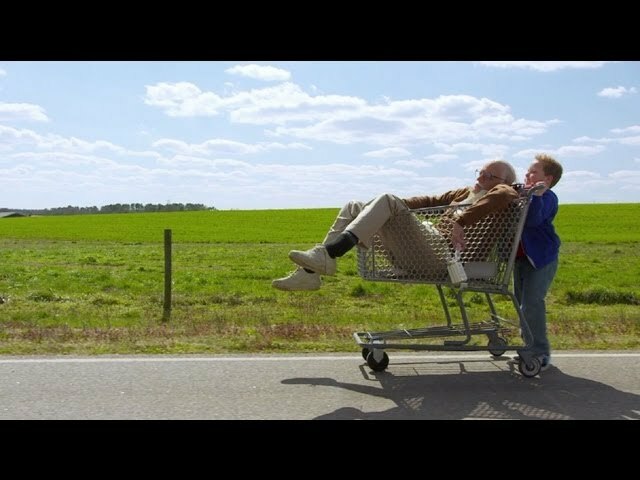 The next year, he would move to the Buffalo Sabres' organization where he found lots of success as the team's scout and director of amateur scouting. Martin Biron, Cory Sarich, Brian Campbell, Dmitri Kalinin, Ales Kotalik, Ryan Miller, Paul Gaustad, Derek Roy, Jason Pominville, Keith Ballard, Daniel Paille, Thomas Vanek, Clarke MacArthur, Jan Hejda, and Jhonas Enroth. In 2006-2007, Benning moved into the Boston Bruins' organization starting out as the Director of Player Personnel and the following year he was promoted to the Assistant General Manager position. Milan Lucic, Brad Marchand, Joe Colborne, Tyler Seguin, Dougie Hamilton, and Malcolm Subban. Andrej Meszaros, Loui Eriksson, Wade Redden, Jaromir Jagr, Greg Zanon, Anton Khudobin, Tomas Kaberle, Rich Peverley, Chris Kelly, Nathan Horton, Dennis Seidenberg, Daniel Paille, Mark Recchi, Dennis Wideman, Aaron Ward, Andrew Ference, Chuck Kobasew, and Tuukka Rask. Benning was one of the architects in the Boston Bruins Stanley Cup Championship in 2011. 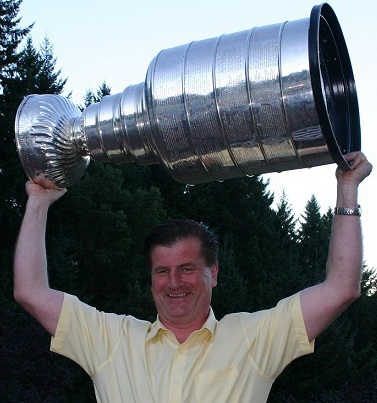 Wednesday May 22, 2014: Jim Benning was officially named the General Manager of the Vancouver Canucks' organization.